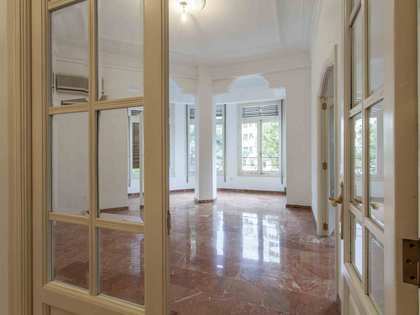 Large period apartment for sale, situated on a highly sought-after avenue in Valencia's Gran Vía neighbourhood, with a lovely, quiet terrace with views. 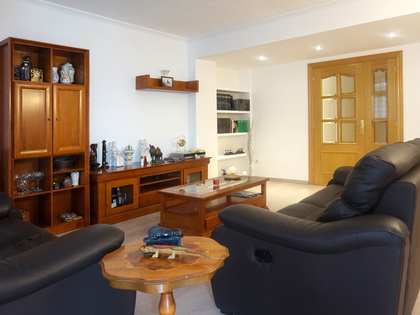 Warmth and luxury go hand in hand in this 4-bedroom apartment, situated in a privileged location in Valencia. From its living/dining room you can access the terrace from where you can enjoy Valencia's magnificent climate and views over the old riverbed of the Turio River. The property is in impeccable condition but could benefit from some updating to the owner's taste. 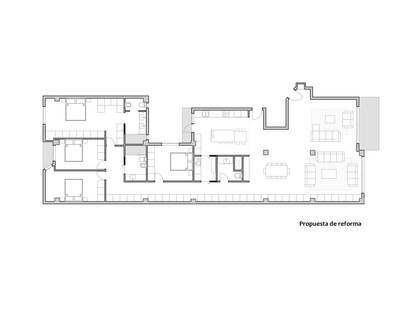 It currently measures 185m² and offers 4 bedrooms, 2 complete bathrooms, a kitchen and a large living/dining room. 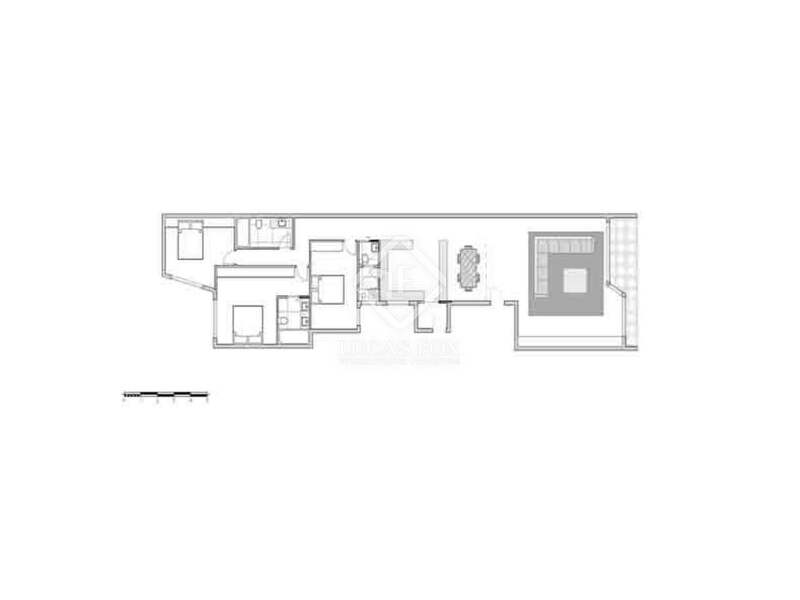 The property boasts abundant natural light in both the day and night areas. 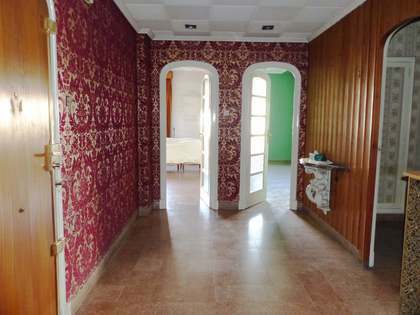 A unique property that can be converted into the home of your dreams! 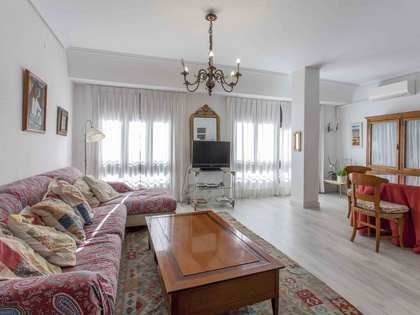 Eixample is Valencia's most sought-after residential district with the area around Gran Vía del Marqués del Turia being the most desirable. 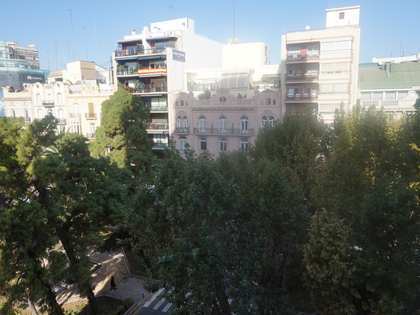 It is located close to the historical centre, the main shopping street of Calle Colón and the gardens of the old riverbed of the Turia River. The area offers a wide range of shops and supermarkets, as well as schools and numerous other amenities. It is also home to the vibrant Cánovas area, famed for being the best place to experience Valencia's fantastic nightlife with its many restaurants, bars and clubs.